If you are like any of the thousands of businesses owners we help each year then you are more than likely overwhelmed by all of the different ways to market your business online. Between the different social media sites, Google, and web builders available online marketing can be a challenging arena to a busy business owner. To make it easier for our clients to understand and tackle success online (despite their limited resources and/or knowledge of how it all works) Out of the Blue Marketing, Inc. breaks it down to 3 simple steps. Website design is perhaps the most enjoyable part of online marketing. With adequate web design you can share your story with the world, increase revenue, and manage all of your other marketing efforts in one hub. The best advice we could give you about design is to hire a professional. It’s more inexpensive than ever before, and you’re more likely to get what you need without the restrictions of a template. While it may be fun working with a professional website designer, try not to get too anxious over the aesthetics of the site. Search Engines have their own way of manipulating how and when people see your site. Google isn’t too interested in your color scheme, or how you arranged the photos on your web pages. We recommend against template, drag and drop, enter text here, type sites. Google doesn’t care about the colors selected or how photos on web pages are arranged. While some of these site builders are cutesy, they simply don’t outrank more custom work. Be cautious of choosing a template DIY style site as these sites often come with a back end preset to drive traffic to the manufacturer. This will later prove to be a huge waste of your time and resources as it will not compete well online, thus not returning well on a search results. If you’re truly in need of a template, or a site builder, consider WordPress! WordPress is by far the best content management system for DIY type of business owners who want to be actively involved in the design of their site. It has an easy to navigate dashboard that will enable you to take charge of certain elements without jeopardizing the likelihood of the site not being found by someone who is interested in your products/services but has never even heard of your business name or brand. This is why we also incorporate indexing in all of our website builds, after all what is the point of having a website if nobody can see it? Indexing- Indexing is the process of manually submitting your website to the search engines. 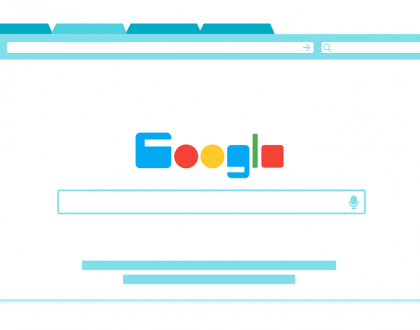 What are search engines? Google, Bing, Yahoo, Yelp, and Manta to name a few. There are hundreds of search engines readily available to take your biz info and offer it as a viable options for people looking for your products/services online. Unfortunately, they do not simply call you to offer this free service, you have to seek it out and do it yourself if you want to be found. Each search engine has a verification process (sometimes 2 or more steps) that is very tedious and time consuming for someone who has never done it before or cannot make a full time job of it. For example, Google requires a physical verification of your business address. When you register an account for your biz, they will send a postcard to the address listed. It has a verification code inside that you have to submit back into the account you created before anyone can actually see the listing. Furthermore, if your information is not consistent across all search engines, it can create a lot of chaos and confusion online for both your audience and the search engines themselves. For example, if you have multiple addresses you will need to make a separate Google listing for each. If you have moved or changed your phone number, you are responsible for making these changes yourself. 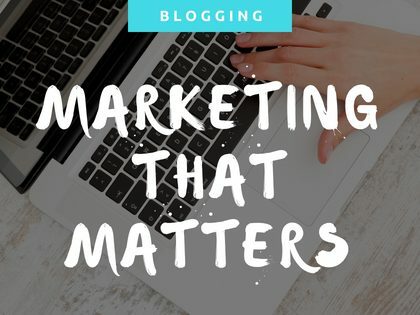 If you’re like many others we run across, you have more to do than spend time on search engines building/ maintain your reputation online, but if these inconsistencies are not taken care of, your presence loses credibility and reduces the likelihood of people viewing your new website. Whenever we launch a website for one of our clients we immediately begin listing the URL on as many search engines as possible. is the next step we take in preparation for helping them achieve success online. We believe that all of this indexing is a bit much for someone trying to run a business , so we like to handle this phase for our clients because in reality, indexing is the most important step in internet marketing. 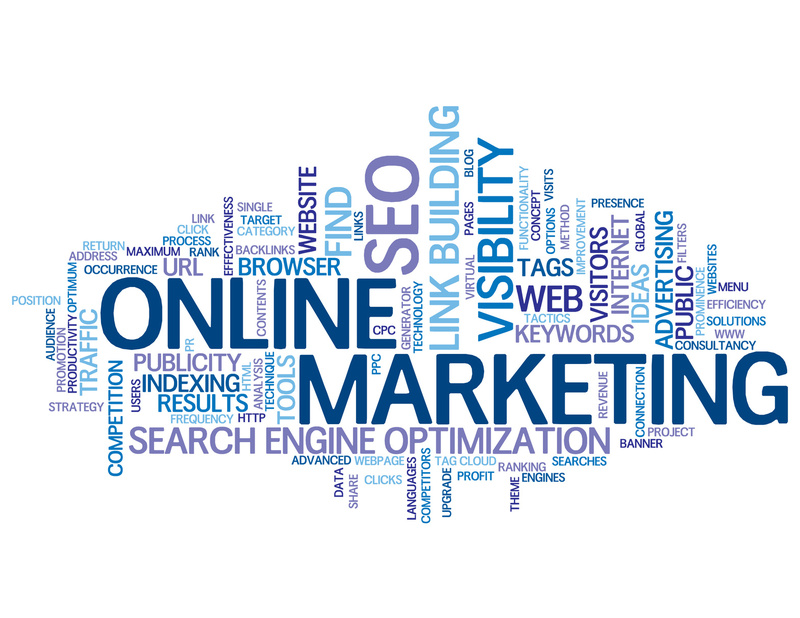 We offer indexing FREE with all of our website designs because we know that what you are REALLY looking to achieve when discussing internet marketing and that is phase 3 Search Engine Optimization. How could you ever expect to show up 1st on a search engine if you are not even on the search engine? By definition search engine optimization, SEO for short, is the art of enhancing what you already have. Out of the Blue Marketing engages in two types of SEO: on-page and off-page. On page SEO is essentially going through each page of the website to make sure that it is conducive to what your customers and search engines are looking for. Some of the key ingredients we apply as part of our successful on-page SEO efforts are: responsive design, user-friendly features, meta-descriptions/titles, site security, and style. Responsive Design means that your site is mobile friendly and will format to fit any screen size. User-friendly includes everything from the overall flow, ease of filling out forms, selecting items to add to the cart, check-out process, and everything else in between. It took a lot for a customer to stumble upon your site and we want to be sure they don’t leave empty handed. Our goal is to make your website user-friendly so people find themselves coming back to it again and again! Content is King but marketing runs the household. Without ample content, search engines and shoppers will be hard pressed to find your site when looking for options. Just because you understand the inner workings of your business does not mean that you can easily explain what you do in such a way that prospects want to choose you over the competition. Be sure to include at least 2 paragraphs of text on each page of your website. Explain what the page is about and support your businesses’ relationship to the text with photos and/or videos. You only have a few seconds to capture the attention of a shopper or search engine so the key here is to make each line count. Yoast is a great tool to help guide you through the process of enhancing each page of your website.